Our next event will be happening at the super fun Table 23 Restaurant and Bar in Jalan Mesui, Bukit Bintang. We’ll meet you there on Friday, 5 April, from 20:00 until late. It is our desire to make the events accessible, fun and enjoyable for all. So, come join us to mingle and meet other members! 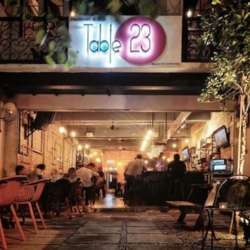 Table 23 is located in Jalan Mesui, Bukit Bintang, close to Changkat. For those who want to take public transport, the venue is just a short 10-12 minutes walk from the Raja Chulan or Bukit Bintang Monorail stations. The Bukit Bintang MRT station is also about 10-12 minutes away.